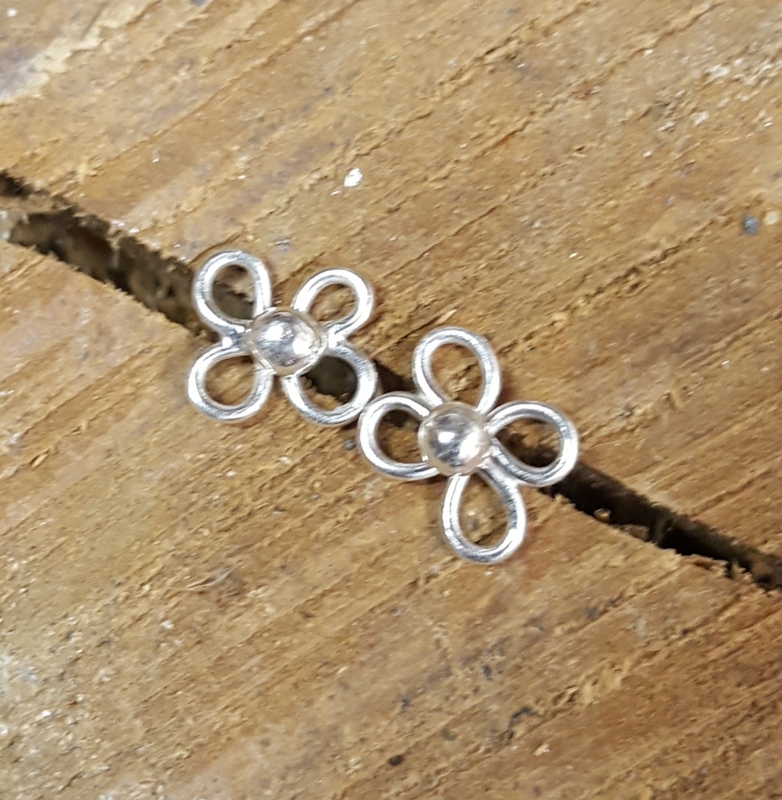 Simple sterling flower posts. 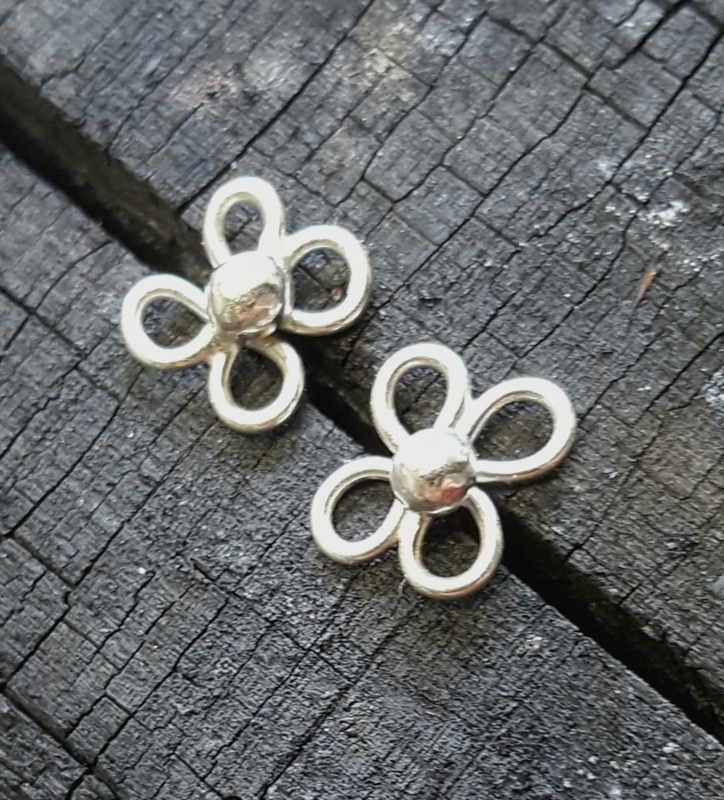 The petals are delicately shaped reminiscent of dogwood blossoms. The posts are finished for comfort and backed with rubber stoppers for no slippage while you're wearing them! Approximately 1/4-inch across. Photos are all taken in natural light. Your monitor settings may vary. My sterling silver wire is recycled from American silver. Handcrafted in my smoke-free home studio. Finished with great attention to detail. 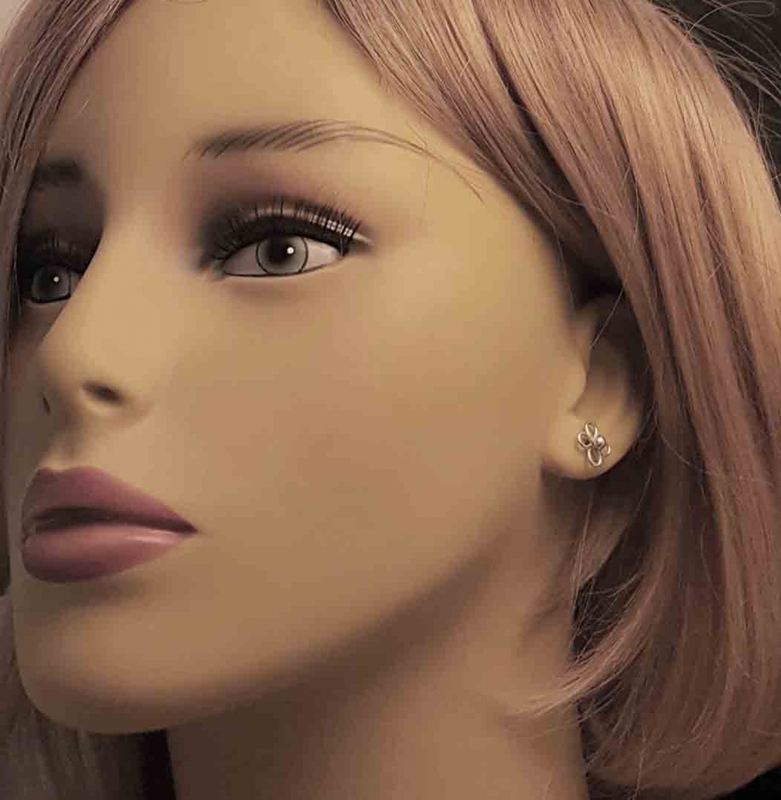 My goal is to create an item of lasting beauty and enjoyment.